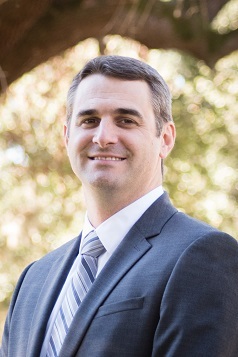 Dr. Bringman joined the staff in January, 2009. He teaches primarily in the neurological and geriatric assessment and treatment coursework. He is a member of Neurology sections of the American Physical Therapy Association (APTA). He continues to work at one of the local hospitals in both acute care and in-patient rehabilitation and frequently has current DPT students shadow him while working. His research interests include game based therapy and balance assessment.